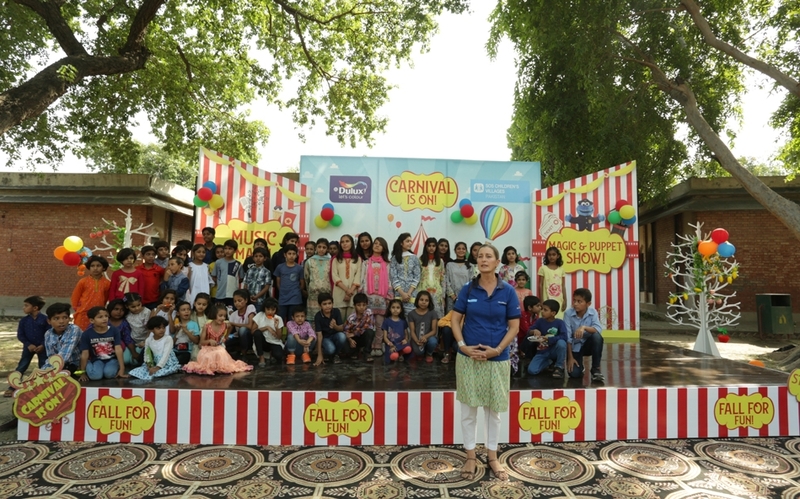 Lahore: Driving lasting impact through education and building colourful communities, AkzoNobel, a leading global paints and coatings company, has partnered with SOS Children’s Village in Pakistan to empower vulnerable youth for better chances of employment through various colour training programs. AkzoNobel partners globally with SOS Children’s Villages under its widely implemented ‘Let’s Colour’ initiative. Driven by hands-on employees of AkzoNobel Pakistan, the program aspires to help children, families and communities in need, by creating energized living spaces and colorful communities. 30 young participants from SOS Children Village were educated on colour theory and techniques for application of colour by experts from AkzoNobel Pakistan. 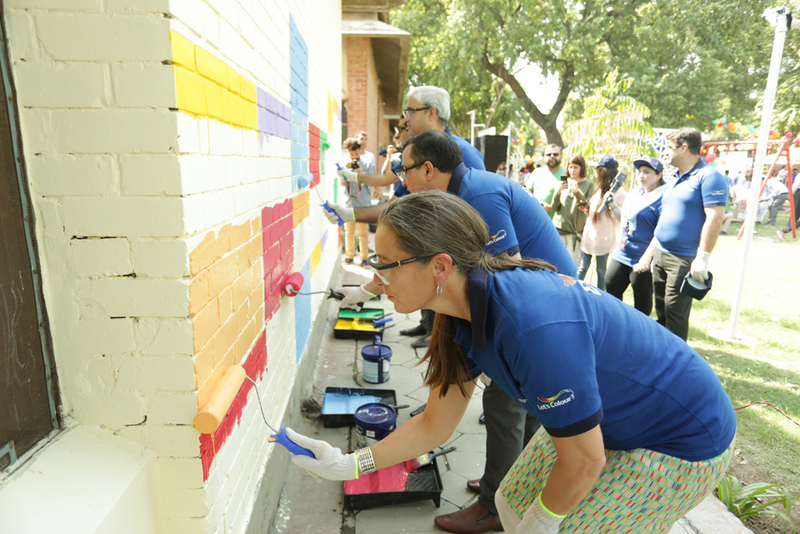 The program graduates, along with the AkzoNobel volunteers set about revamping the living spaces at SOS Children’s Village in a brilliant display of their newly acquired skills, tinted notably with their personal creativity and flair. 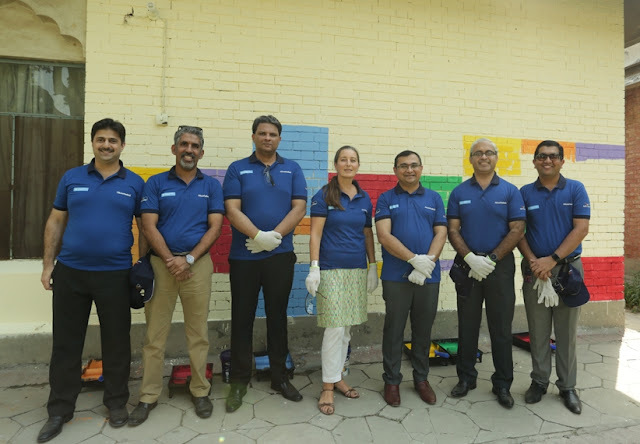 AkzoNobel Pakistan hopes to equip the participants with a useful and empowering skill to builds their self-confidence and bring them one step closer to leading productive lives, personally and professionally. 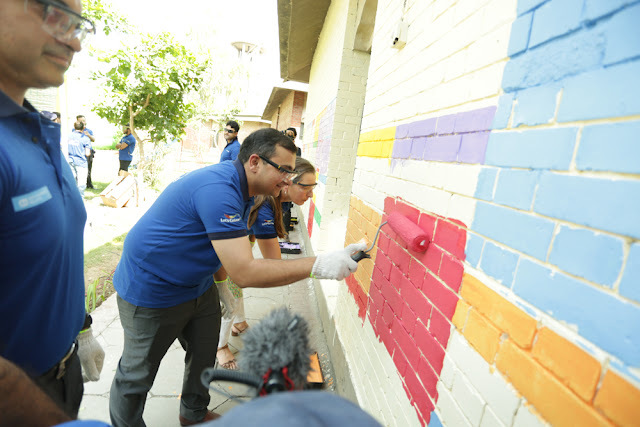 Saad Mahmood Rashid, Chief Executive, AkzoNobel Pakistan said, “Connecting with communities close to AkzoNobel and playing our part in their development, has always been essential to our identity. 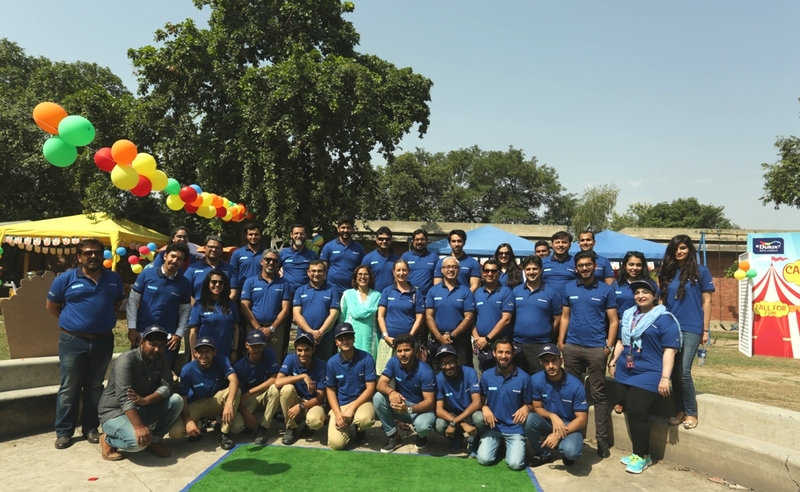 Our initiative under AkzoNobel’s Community Program is an enduring example of how AkzoNobel delivers shared value, combining our people, products and expertise for the benefit of society.